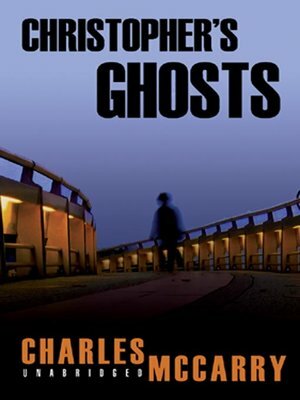 With cinematic scope and masterful pacing, Charles McCarry delivers a haunting parable of a man confronted with the ghosts of an entire generation's brutal history. The grand tale begins in 1939 Berlin, where young Paul Christopher and his family are struggling against the rise of Nazi totalitarianism. The Christophers are known to be sympathetic to the persecuted Jews, while sixteen-year-old Paul has fallen in love with the daughter of a Jewish doctor. Their enemy is a sadistic SS officer named Stutzer, who will stop at nothing to destroy the young couple. Twenty years later, top CIA agent Paul Christopher is the only living witness to Stutzer's crimes. As he edges toward a confrontation with this mortal enemy, Christopher is forced to operate in the one theater he had thought he had mastered: his own past.